PEOPLE: Nepal has about thirty million population and an assortment of races and tribes living in different regions, wearing different costumes and also speaking different languages and dialects. Besides Nepali and Hindi, most of peoples can understand and communicate in English. CLIMATE: Weather conditions in Nepal vary from region to region. Summer and late spring temperatures range from about 28 degree Celsius in the hilly region to more than 40 degree Celsius in Terai. Kathmandu valley situated in 1310m from the sea level and has mild climate from 1 degree Celsius in the winter and up to 35 degree Celsius in the summer. CUSTOMS: Export of unlicensed antiques, plants or animal products are strictly prohibited. We advise to declare your cameras, video cameras, computers and personal electronic equipment on your arrival as it may check during your departure. CURRENCY: The national currency is the RUPEES and the exchange rate is approximately US$ 1 = Rs.111:00 as on 21st Apr 2019.
CREDIT CARDS: The major credit cards (American Express, Visa, Master) are accepted in most of places. Whereas 3-5% merchant charge will be adds on the purchase bill. TIME DIFFERENCE: Nepalese standard time is 5 hours 45 minute ahead of GMT. ACCOMMODATIONS: Choices of hotels from International chain hotels to small guesthouses are available in major cities and towns. 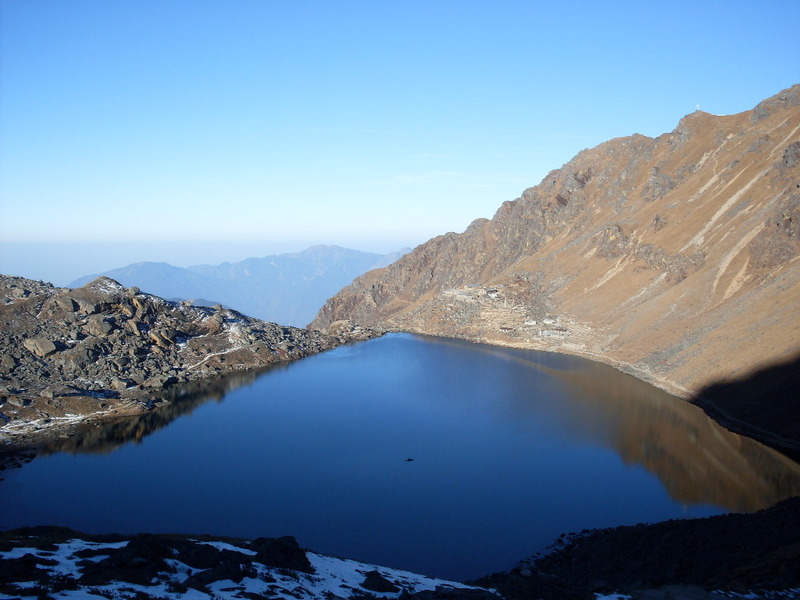 Local lodges can be available in-route in major trekking areas with multiple choices of cuisines. COMMUNICATION FACILITIES: One can buy the SIM cards on arrival, which covers most parts of the country. The same SIM card can also be used for Internet. PHOTOGRAPHY: Advice to bring good capacity external hard drive to store the pictures but need the extra battery power bank as cannot rely 100% on the electricity in Nepal. INSURANCE: To protect against unforeseen accidents and mishaps, we advise you to have travel insurance policy from your country. SAFETY: According to the Nepalese culture, guests are greeted as GOD, therefore Nepal is a very safe nation for tourists in regards to other nations of the world. Even no any single tourist was hurt during years long insurgency too. SHOPPING: Except in few fixed price shops and shopping malls, bargain is in practice.